Uses Skype Meeting Broadcast. Plays in your browser. Try Teams Live Events. Log in to watch in your Microsoft Teams app on Windows or Mac, or join anonymously and watch in your browser. Any problems? It’s still in preview, just use another viewing option. Continuing the discussion on Day 1’s keynote themes, hear from a range of guests from Microsoft, our customers, industry partners and academics on what the next industrial revolution, fuelled by AI, looks like. How do we ensure that AI is designed and used responsibly? How are early adopters using AI and what benefits is it bringing to their business? And how will AI impact employment, jobs and the way we work? What’s the best device for your employees, or to upgrade your meeting spaces? 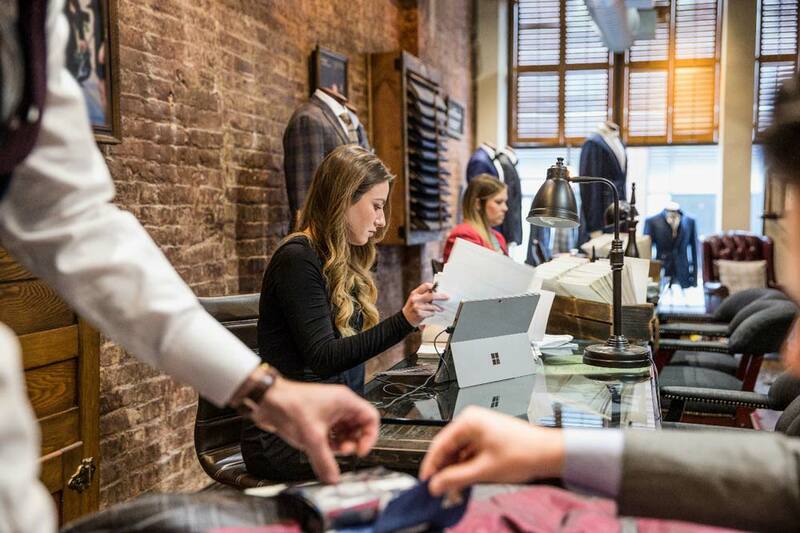 Why do 95% of Surface users say they have the right tools to get their job done? The Surface family combines beautifully innovative hardware; is built for teamwork; integrated for simplicity; and has intelligent security built-in. Hear from our panel how the product line has evolved; discover how Surface is helping customers accelerate their digital transformation; and see how meeting room solutions built on Microsoft 365 can enable the best teamwork. It’s been four years since we announced our mission to empower every person and every organisation on the planet to achieve more. Now, join leaders from across our business in conversation on what we’ve learned - how we worked out who we are; why we exist; and what tactics we employed to reboot our culture. We’ll explore the learnings from obsessing over what matters to our customers; becoming a more diverse and inclusive company; and operating as one company instead of multiple siloed businesses. We’ll also discuss how we aligned our systems and processes to our new culture, including aligning our rewards and recognition framework to impact, not activity. John Fancey (Microsoft) discusses Azure Integration Services. 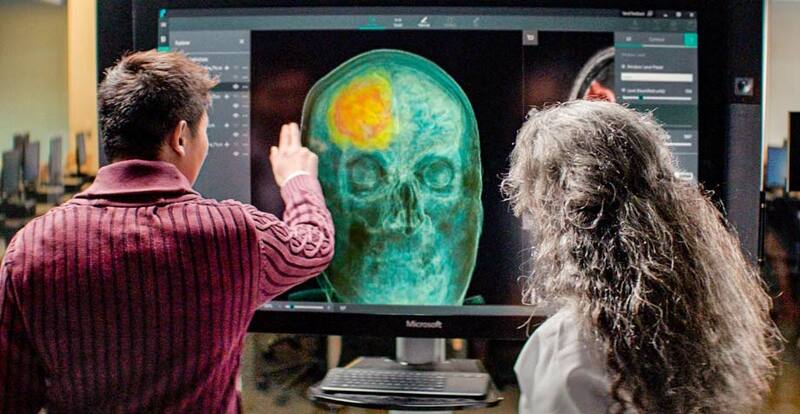 Microsoft’s learning and skills agenda; and how to make the most from the new Microsoft Learn platform. Dr Chris Brauer (Director of Innovation, Institute of Management Studies, Goldsmiths University) and Clare Barclay (Chief Operating Officer, Microsoft UK) discuss recent research into AI in UK business. Live from Expo Theatre: Intelligence in Dynamics 365 for customer service. Angela Ashenden (Principal Analyst, Digital Workplace at CCS Insight) discusses how AI is affecting collaboration in the modern workplace. Shamus Rae (Head of Digital Disruption, KPMG) interviewed by Jenn Barth (Director of Research, Smoothmedia). Live from the Expo Theatre: Test and Learn (with Humans): PoC approaches for emerging technology projects. Philip Carnelley (IDC) discusses how businesses are approaching the AI landscape as they move through their maturity journey. 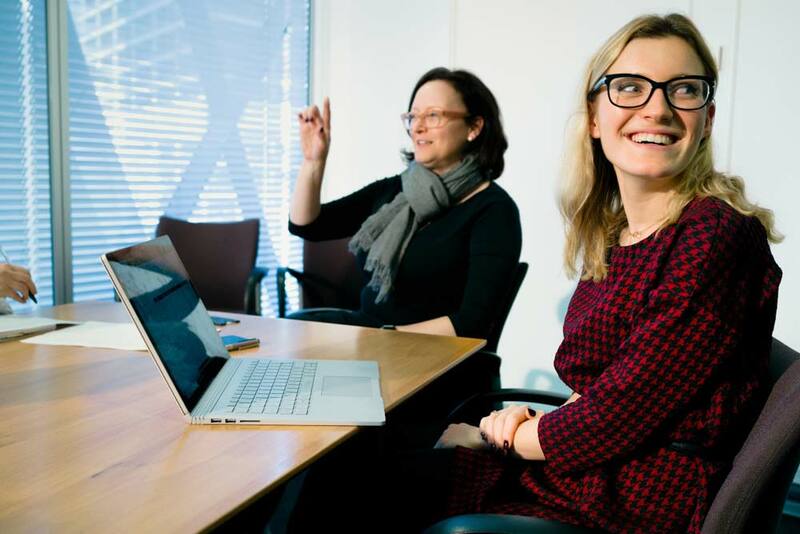 Clare Barclay (Chief Operating Officer) and Andrea Winfield (HR Director) discuss the practical steps Microsoft have taken to support the company's evolving cultural transformation. Angela Bos and Dan Fernandez Cao (Microsoft) discuss Skype-to-Teams migrations; and using Microsoft Teams for ChatOps. Anita Ramanan (Microsoft) discusses practical steps to prepare for quantum computing. Alex O'Donnell (Microsoft) tours the Microsoft timeline exhibition with artefacts from the 70's; 80's; 90's; and 00's. Vijayalaxmi Aithani (Microsoft) discusses building trust in the cloud and operating in regulated industries. Sian John MBE (Microsoft) discusses how is security driving business transformation in a cloud enabled world. Live from the Expo Theatre: Building a D&I foundation in your workforce: steps, challenges & tips from our own journey. Live from the Expo Theatre: Bringing the Intelligent Cloud and Intelligent Edge to life: how Carnell has used IoT to transform their business. Live from the Expo Theatre: How to use AI-powered Web & Mobile apps to Engage, Differentiate & Empower. Why they matter & how to get started. Device-led Transformation and the Modern Workplace of tomorrow. Hear from our panel on how Microsoft Surface has evolved; discover how Surface is helping customers accelerate their digital transformation; and see how meeting room solutions built on Microsoft 365 can enable the best teamwork. Tina Shepherd (Microsoft) discusses customers' options for voice in Microsoft Teams, including meetings, audio conferencing, and full PBX capabilities with PSTN calling.